lovely descriptions of food | Book Fight! This week we welcome two special guests: Christina Rosso-Schneider and Alexander Schneider, the husband and wife team behind A Novel Idea, a new bookstore in South Philly’s East Passyunk neighborhood. When we have guests, we let them pick the book we’ll read and discuss, and Christina and Alex picked R.O. 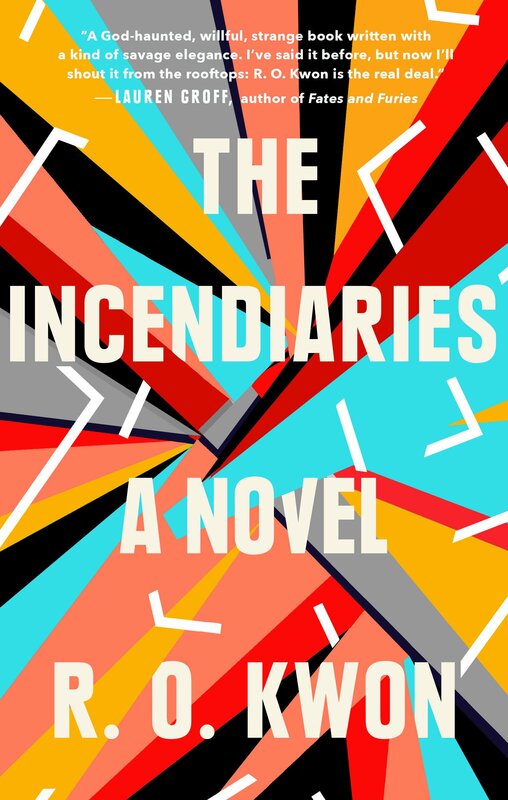 Kwon’s 2018 debut novel The Incendiaries. We’d all heard lots of buzz about the book, but would it live up to the hype? We also talk to them about what it’s like to open a small indie bookstore in 2019. How do you make the business model work? How do you choose which books to stock? And how do you explain the concept of a bookstore to people who walk in off the street and seem confused by it? Categories: Episodes | Tags: best novels of 2018, how to open a bookstore, lovely descriptions of food, ro kwon the incendiaries, south philly bookstore, what is a bookstore in 2019? | Permalink.